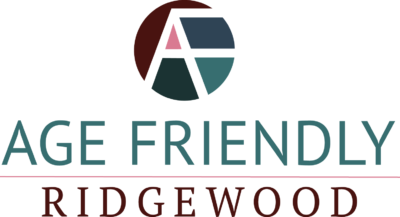 Age Friendly Ridgewood held a public meeting March 31 to talk about our progress and plans. If you missed the meeting please download the Power Point here. If you would like to get in touch with us please use our Contact Us page to reach us. Thank you to all those who joined us for the volunteer fair! Enjoy some photos from that day thanks to NorthJersey.com!